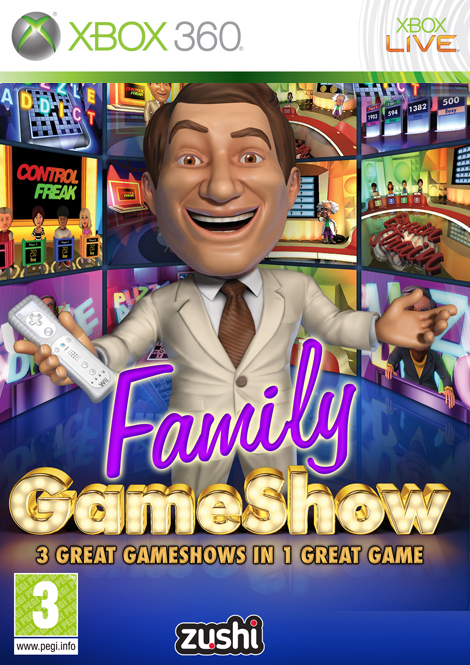 Grab your controller and become a contestant in the amazing world of Family Gameshow. The Gameshow Channel is packed with quizzes, logic test, numeracy and general knowledge skills that will entertain the entire family. With children vs.. adult mode everyone can play to win. Each show is presented by its own charismatic host. The channel is anchored by Larry Lightfoot, the super smooth TV host. 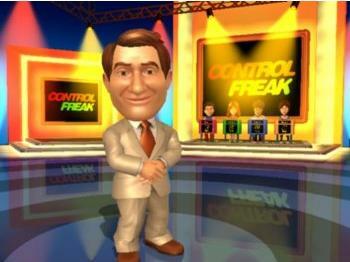 Control Freak with Larry Lightfoot - Do you like to be in control? 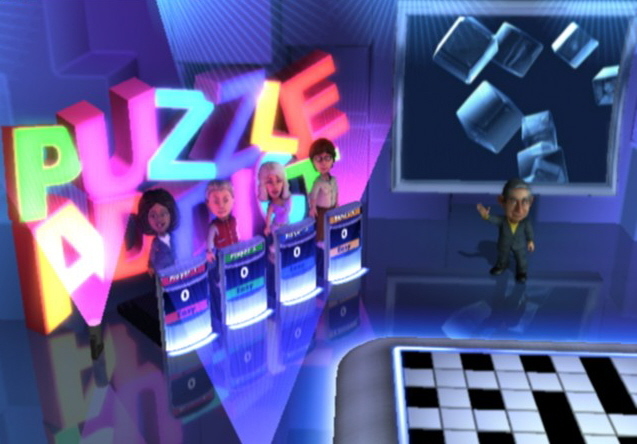 Answer easy, medium or hard general knowledge questions to remain in control of the game. If you don't like the category why not nominate another contestant and hope you can steal their points. Puzzle Addict with Tom Wordsworth - If you like puzzles you'll love this channel. Compete against the other contestants by playing crosswords, word searches, word jigs and Sudoku puzzles. 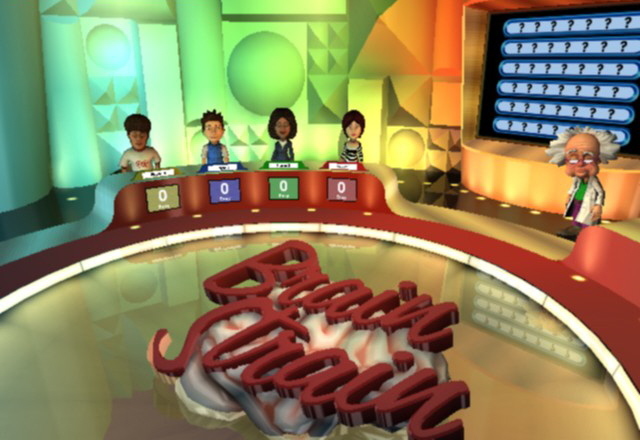 Brain Strain with Professor Plank - Train your brain with the channel that brings you head to head challenges against the other contestants and the clock. 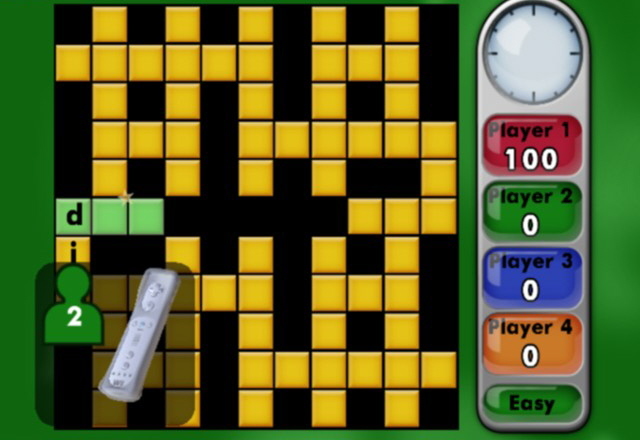 Test your logic and observation skills in this quick fire collection of conundrums. 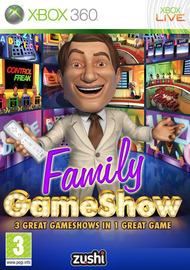 Family Gameshow - 3 great game shows in 1 great game.